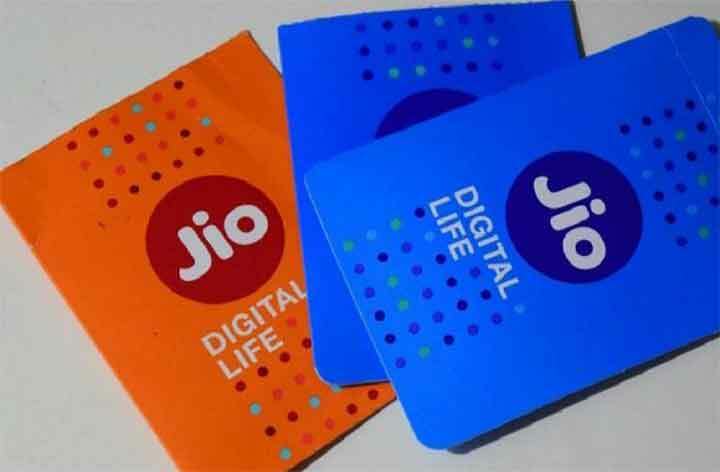 Reliance Jio has been introduced new Jio Digital Pack where subscribers/customers can get 2GB of 4G data/day for free. This one is introduced as a top-up plan on an existing recharged data package. In short, this one is an additional data for some specific Jio subscribers according to the My Jio app. The Jio Digital Pack offers additional 4G data till July 30 over existing data package balance. As per the available information from My Jio app, this offer will be applicable to some of the specific subscribers (prepaid users). So, the company can activate the additional data package if the user is already activated any 4G data plan. 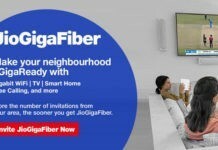 The selection procedure isn’t confirmed yet and it could be offered as an add-on feature with existing voice plan also. Your existing recharged package will remain safe during the add-on plan usage and after expiration. 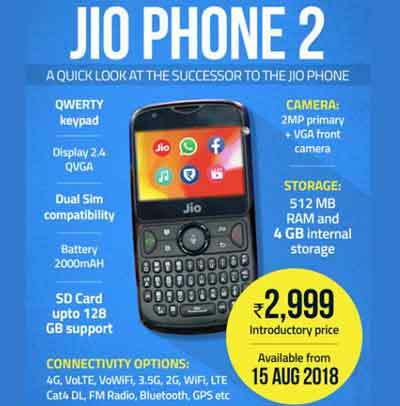 Recently, Reliance Jio announced the Monsoon Hungama Offer where anyone can buy a smartphone at Rs.501 only in exchange for any old 2G/3G smartphone. This scheme is only valid when any customer recharges the Jio for Rs.594 plan. This plan includes unlimited calls, 500Mb data with other SMS benefits for the 6 months of validity. So, all total the cost of the exchanged smartphone and recharge plan will be around Rs.1,095 only. Reliance has been introduced two more affordable recharge plans for Rs.49 and Rs.153 onwards. Whereas the Rs.49 plan provides unlimited calls, 1GB of 4G data for 28 days and the Rs.153 plan offers unlimited voice calls, 1.5GB of 4G data, and 100 free SMS per day for 28 days validity. The company is now set for the launch of Reliance JioPhone 2 on August 15 in India. The official said that the company is aggressive towards the affordability and price of Reliance JioPhone in India, so each and every individual can access the internet and enjoy the Digital Life via JioPhone 2 as a smartphone with some minimum requirements along with Jio recharge plan. The Reliance JioPhone 2 will feature a 2.4-inch QVGA display, 512Mb RAM and 4GB internal storage with an expandable storage option up to 128GB, a 2,000mAh battery, QWERTY keyboard, 4-way navigation key, 4G Dual-SIM, a 2MP of rear camera and a VGA selfie camera and other major connectivity options etc. This Reliance JioPhone 2 will also be packed with some useful media apps like Whatsapp, Facebook, YouTube etc. The device will be available from August 16 via both online/offline stores at Rs.2,999 only.